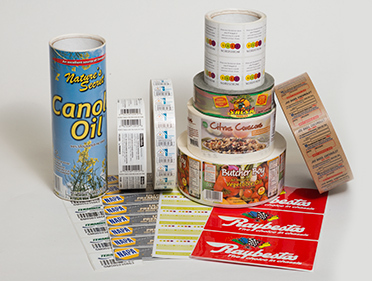 T&L Graphic Systems creates high-quality, customized labels for any application. Our customers drive our products, so we take pride in delivering exceptional, responsive customer service to each and every person we do business with. We are a proud member of PSDA. We combine our state-of-the-art high performance printing presses with our in-house art department and plate making team to deliver top-quality labels, always tailored to your exact specifications. 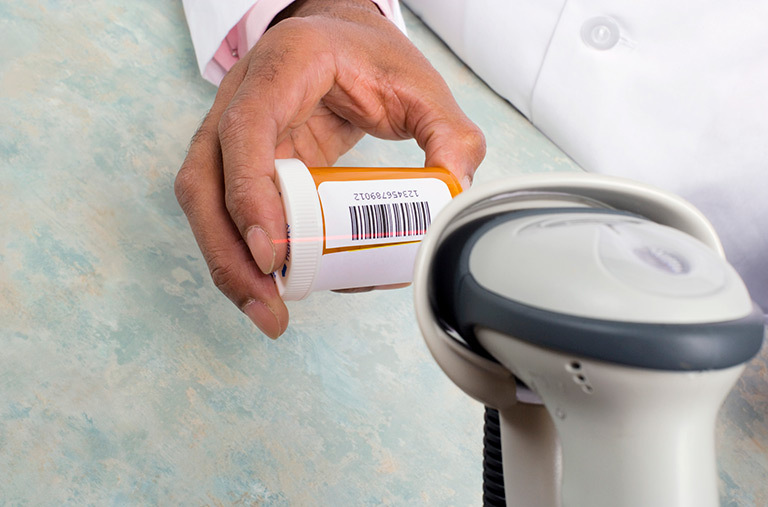 Whether you need imprinted commercial logo labels to wow your customers, custom barcode labels to track assets and equipment, healthcare labels for hospitals and pharmacies, or labels for any type of commercial or industrial application, we’re your one-stop shop for top-quality labels. Whether your label needs are simple or complex, T&L will help you find the best label solution that will meet your needs. 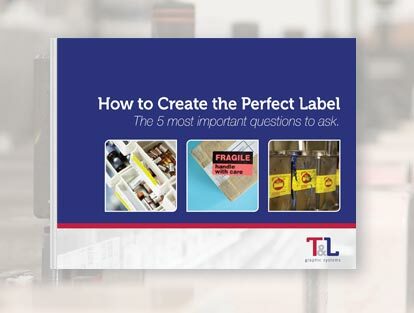 Download our FREE eGuide and learn how to ensure your final label exceeds your expectations, and is perfect every time.